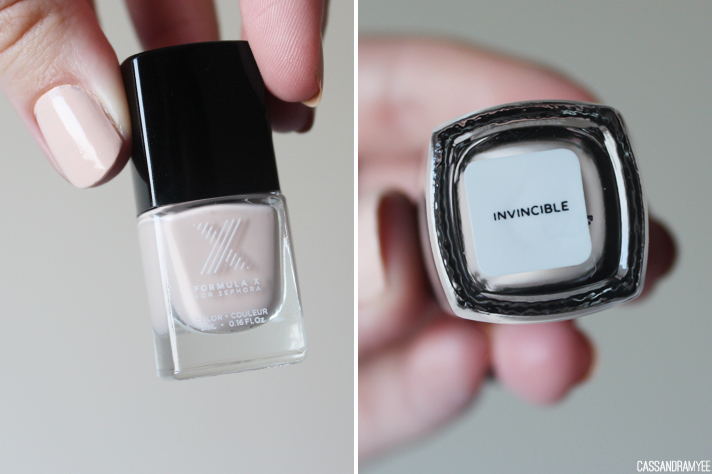 Sometimes a creamy, neutral nail colour is all you need, in this case, the Formula X for Sephora polish in the shade Invincible fit the bill. This mini bottle came in the Sephora Favorites Meet Your Match set (full blog post here) and I have been wanting to get my hands on some of the Formula X brand since it was first released, but living in NZ made that a little difficult, until my Dad came back from the States with this in tow. The shade is described as a 'warm vanilla' on Sephora and it is exactly that. For something that seems like it could be pretty boring and neutral, it looks great on the nails; understated but still like you made an effort. This went on opaque in 2 coats and I found the wear time to be pretty standard, around 4 days before any major chipping started to happen. Unfortunately you can only get this at Sephora (lucky you US gals!) and they retail for USD $10.50 for this full sized bottle. 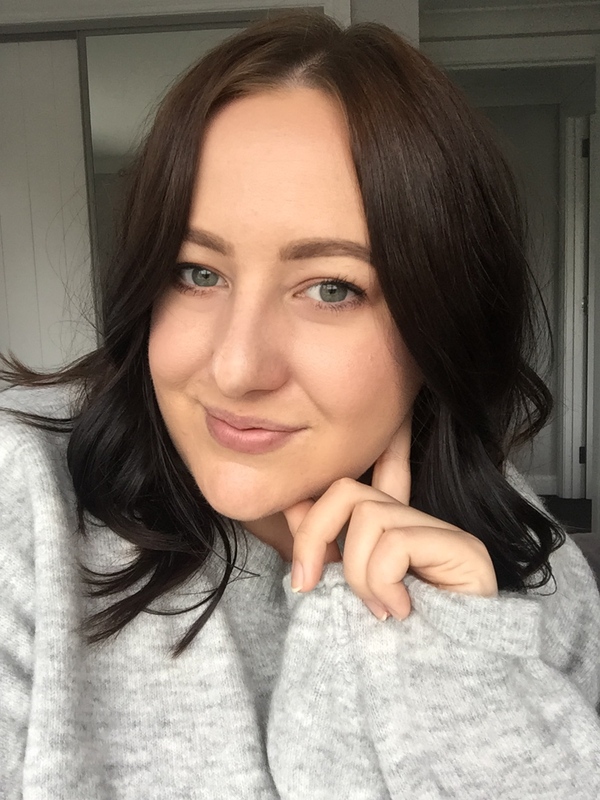 NZ girls, you might need to phone a friend overseas and get them to send you some of these as the colour range looks amazing! 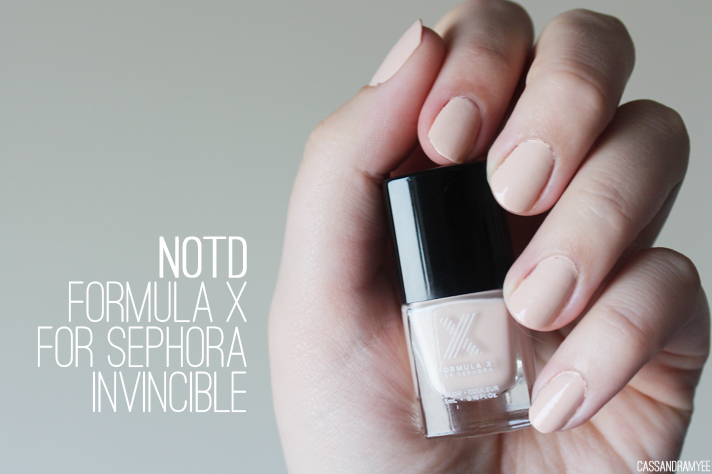 Have you used the Formula X line? Any must have shades?